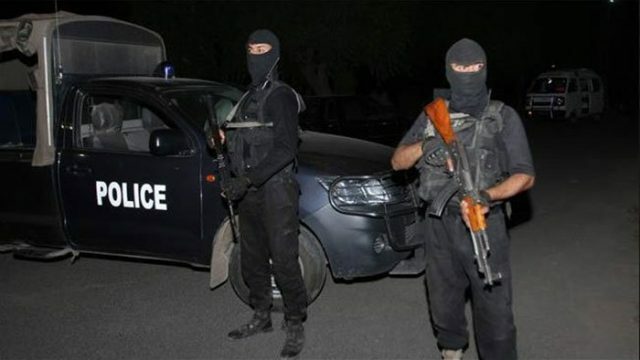 Punjab Counter Terrorism Department (CTD) officials on late Saturday night killed two persons during a shootout in Gujranwala. According to details, the alleged terrorists were identified as Abdul Rehman and Kashif. Those killed were involved in the murder of Justice (r) Tassaduq Hussain Jillani’s nephew, the CTD said, adding that they were wearing suicide vests at the time of shootout. As per the CTD statement, suspects identified as Shahid Jabbar and Abdul Rehman were travelling towards Sahiwal and were reportedly in possession of arms and explosives. 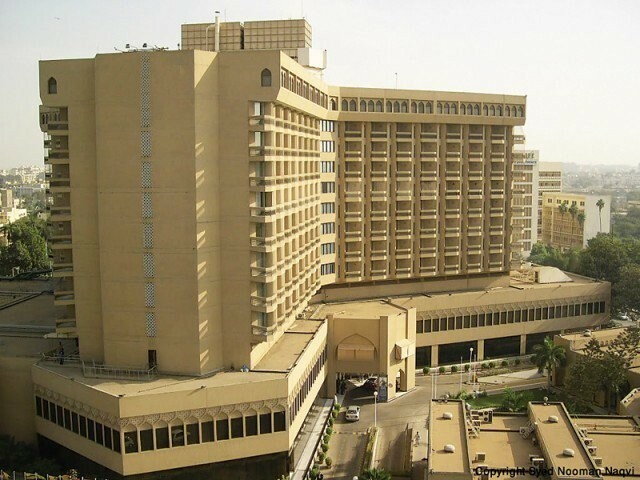 The counter-terrorism officials claimed that the operation was conducted to capture an ‘Islamic State (IS) commander’ on a tip off by an intelligence agency.